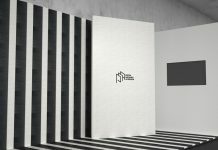 How Portugal’s exports of marble blocks and slabs were affected by the strengthening of its economic relations with China? 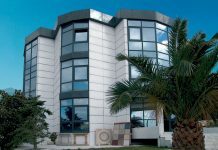 Stonenews.eu, after studying the statistical results of Eurostat, the International Trade Centre and the UN Comtrade is presenting Portugal’s marble blocks and slabs exports in 2018. During the financial crisis in Portugal, China offered tremendous support by buying mass counterparts while Chinese companies invested heavily in the Iberian peninsula. 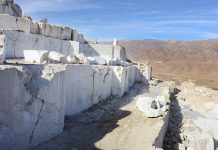 The revival of the historical relationship between the two countries appears to have boosted Portugal’s marble exports, which have seen significant increase in recent years. 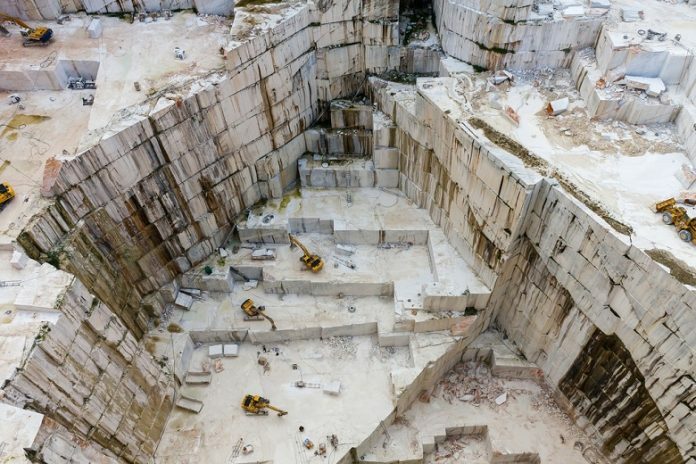 Typically, China’s share of Portugal’s export value of marble blocks and slabs reached 66.7% in 2018, with an increase of 59% in value and 56% in quantity compared to 2017. In the following table, we can see Portugal’s exports of marble blocks and slabs in 2018 with the corresponding changes compared to 2017. As shown at the table above, both value and quantity of exports increased significantly in the two main codes, 251520 and 251512, but with a decrease in price per tonne. As for code 251511, there was a marginal increase in value and a large reduction in quantity of exports, although they had a positive effect on the price per tonne. 251520: Ecaussine and other calcareous monumental or building stone of an apparent specific gravity of >= 2,5, and alabaster, whether or not roughly trimmed or merely cut, by sawing or otherwise, into blocks or slabs of a square or rectangular shape (excluding in the form of granules, chippings or powder, and marble and travertine). 251512: Marble and travertine, merely cut, by sawing or otherwise, into blocks or slabs of a square or rectangular shape. 251511: Marble and travertine, crude or roughly trimmed.